Art and Authenticity explores a range of questions around the ideas of authenticity, originality and replication in art. 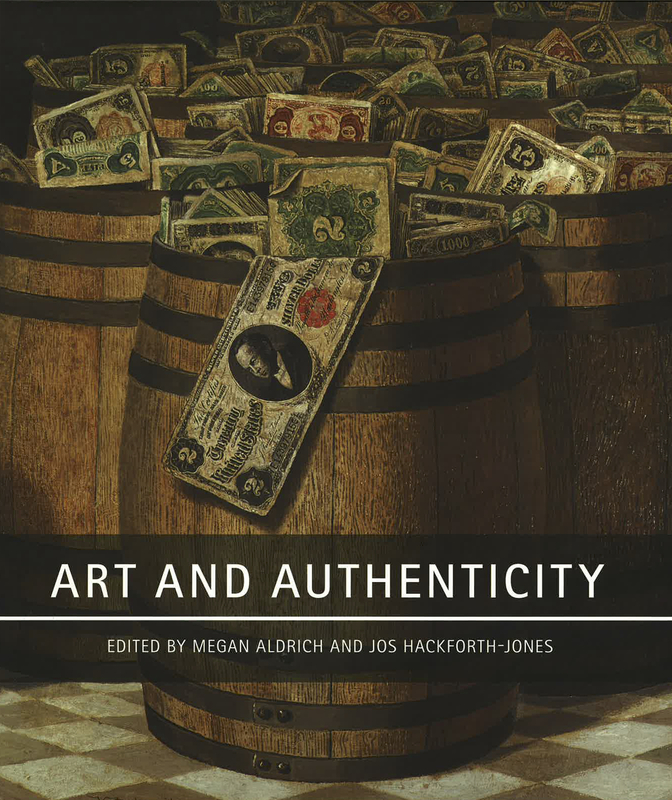 The authors move far beyond the fundamental question of ‘Is it genuine?’ to themes and definitions surrounding authenticity as a concept operating across different periods and contexts. The chapters consider empirical aspects of art analysis but also more conceptual and theoretical understandings of authenticity. For example, is there such a thing as authentic presentation and display of artworks? Can the idea of authenticity be applied to subject-matter and style? How do the art market and the art world respond to the perceived authenticity of artworks? This book addresses a wide range of topics within the arts and will appeal to a broad readership, from students and art specialists to art-world enthusiasts. Historically, the idea of scientific verification has arisen as a reaction against the perceived excesses of the connoisseurial tradition, a tradition which has fallen from favour over the last 50 years. The idea of individual ‘expert knowledge’ rests uneasily in the current climate. However, recent attempts by experts to develop definitive scientific methods for authenticating artworks are also proving to be problematic. Connoisseurship, it will be argued, still has its role to play within these debates. Therefore, through the broad range of artworks and perspectives developed within this volume, the book suggests that although the concept of authenticity is not without validity or usefulness, it nonetheless poses a continually moving target within the frameworks of varied cultural and historical constructs. The authors challenge a narrow interpretation of ‘authenticity’ as a concept applied to the art world, for the issues surrounding authenticity are rarely black and white. Chapter authored: Authenticity, Originality and Conceptual Art: Will the Real Elaine Sturtevant Please Stand Up? To purchase a copy of Art and Authenticity please follow this link.